Nintendo and their Switch are just shy of their six month anniversary of the console’s launch, and what a great half year its been. Although it might have launched with only a handful of games, Nintendo has been great with securing independent developer support for the system. 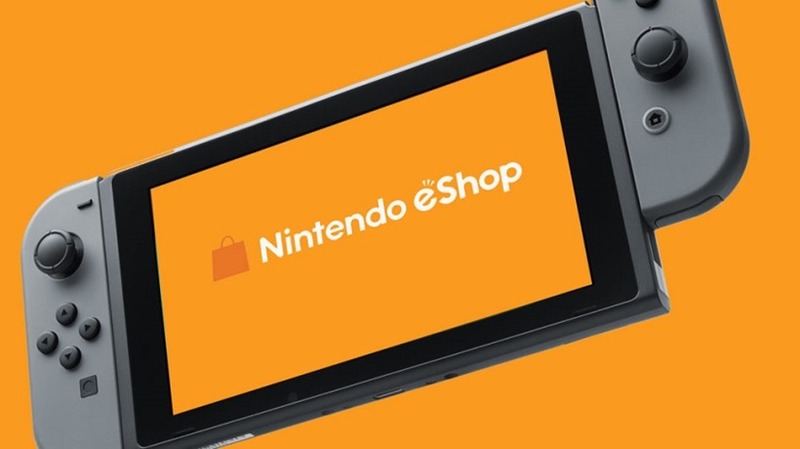 It’s reached the point where the eShop is bursting at the seams with great games, from Overcooked to Phantom Trigger, Sonic Mania to Mr. Shifty. But there’s still a lot more in store for the Switch in the coming months, which Nintendo is going to showcase in a new Direct tomorrow. Much like the indie showcase that took place just before the Switch launched, tomorrow’s Direct will focus solely on upcoming independent titles coming to the hybrid device. There’s a bunch of games that were previously announced that need updates. Stardew Valley, for example, is set to debut on the Switch, but still needs a release date. Many Telltale games, including the ongoing Guardians of the Galaxy series, also need a date to mark on the calendar for their drop on the device. But Nintendo might also be using the time to reveal new games. The Direct is coming just before PAX West, which is a hotbed for independent developers to showcase some of their new games. It’s likely that Nintendo will want to highlight some new talent coming to the Switch before letting attendees play them at the show itself, so I’d wager you might see you most anticipated independent titles suddenly having a whole new platform to launch on. The Direct will take place at 10:00 Pacific Time tomorrow, or 19:00 local time to be a little easier.